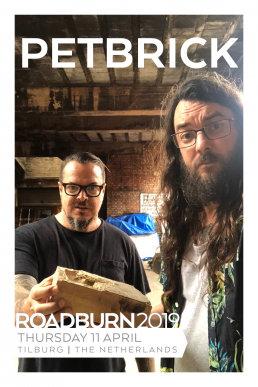 Petbrick is a shadowy duo which includes, besides Wayne Adams (Big Lad, Death Pedals, Johnny Broke), a rather celebrated fellow countryman of Deaf Kids, Iggor Cavalera (whom you might have heard about?). 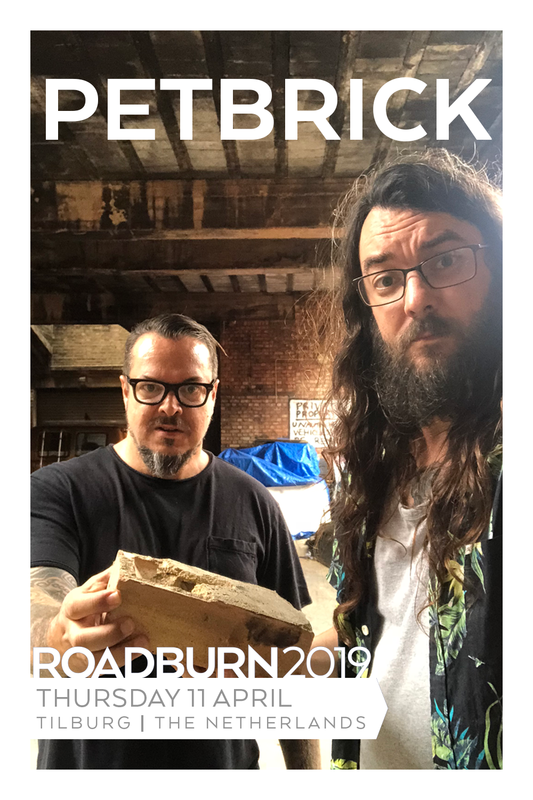 Petbrick are a relatively new project that operate in a similar mindspace as their countrymen in Deaf Kids, melting noise and crushing electronics over grinding drum violence to end up with festering pile of sonic terror that has to be heard to be believed. Petbrick will play on Thursday, April 11 by themselves, which might give you that final coating of noise your ears need before the big clash on the next day. 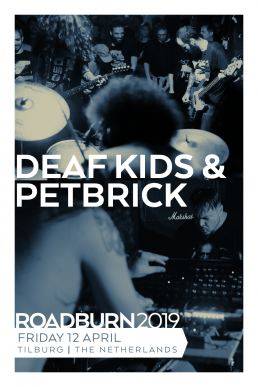 Because on the following day, on Friday, April 12, they will be joined by Deaf Kids! So, what might happen when these two beasts clash on stage? We don’t know, but we’re excited – and a little terrified – to find out. Bring earplugs!